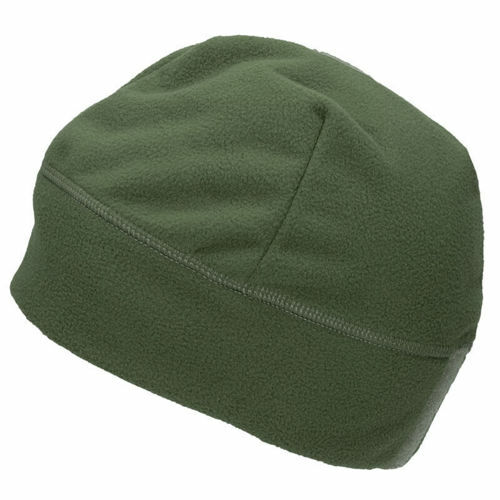 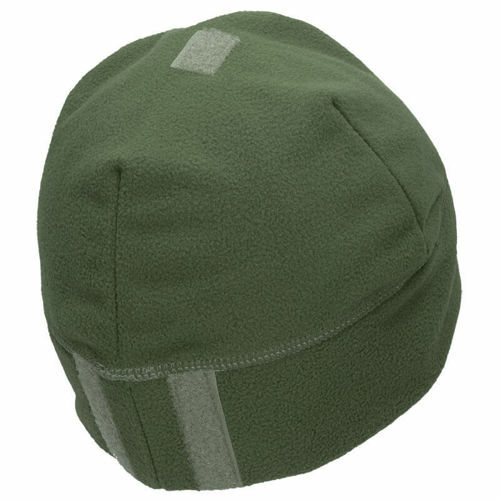 A warm winter hat made of 3-layer polyester . 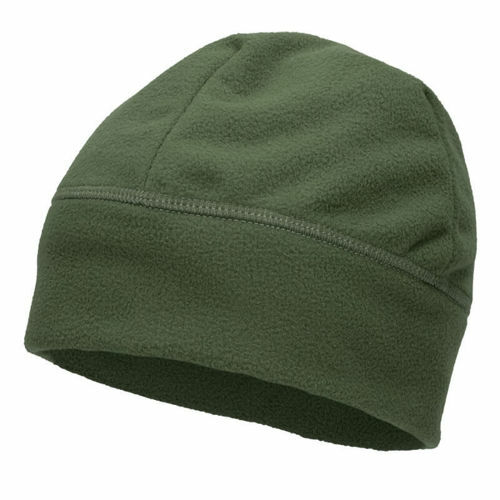 Protects against wind and is resistant to moisture . 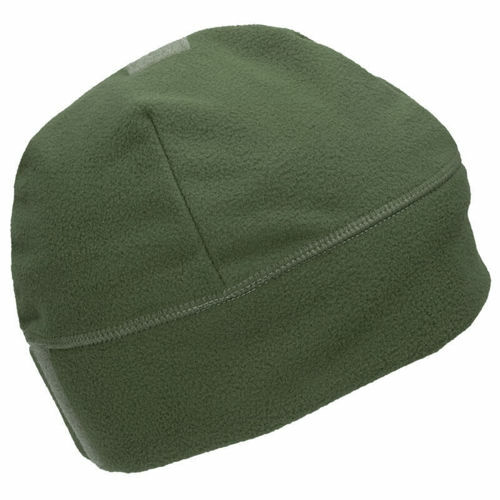 The cap has 3 hook and loop panels . 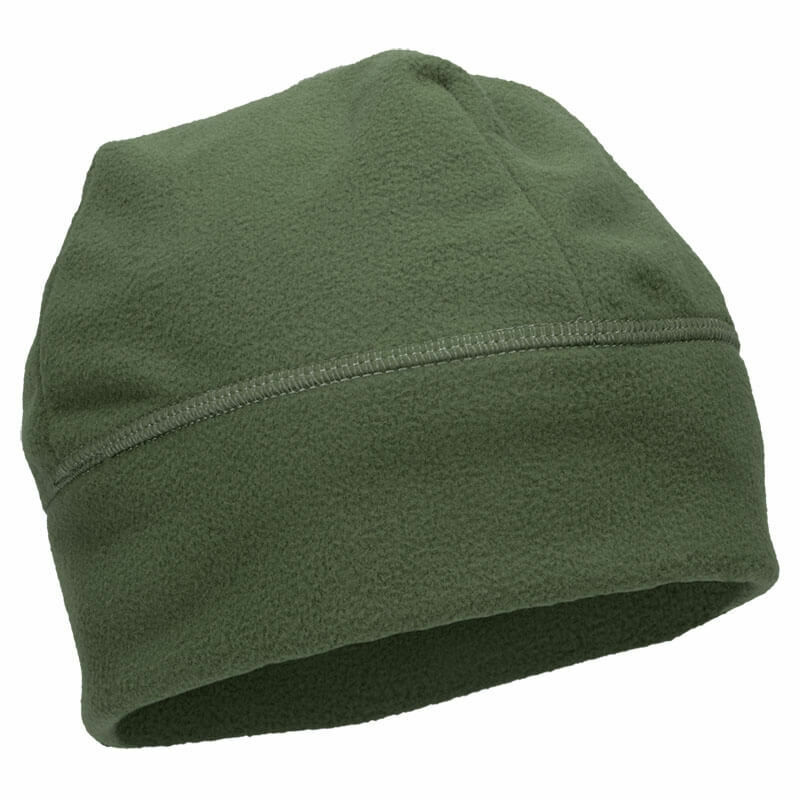 Stretchable material increases wearing comfort.